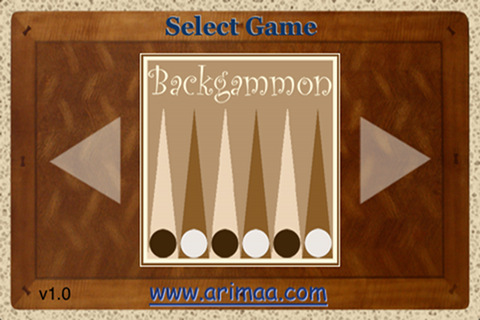 Have you ever wanted to play a timed game, but didn't have your game clock handy. 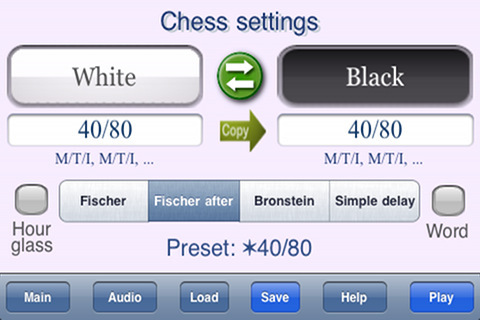 Now you can turn your iPhone into a simple, easy to use game clock with support for all possible tournament and casual time controls. 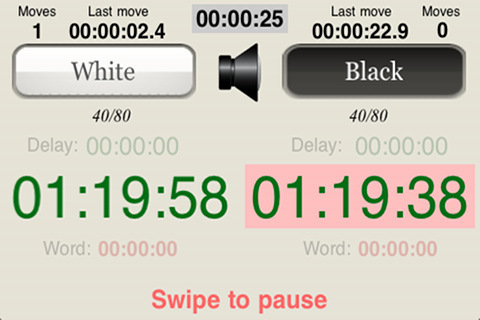 You can even replace a physical game clock with this inexpensive app that has more features than even the most expensive digital game clock. 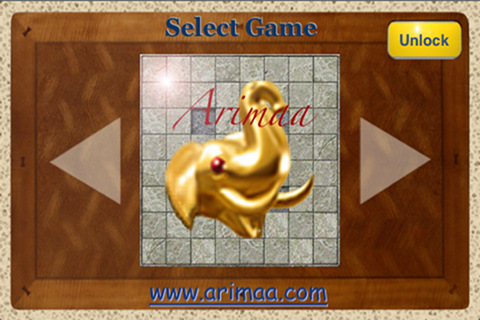 This app has special support for Chess, Checkers, Draughts, Backgammon and Arimaa, but can be used for any two player game. 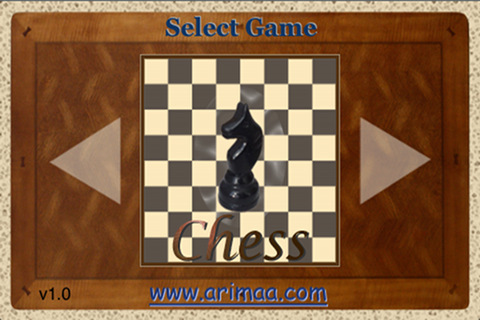 It provides predefined settings for standard time controls used by FIDE, World Backgammon Association, American Checker Federation, FMJD and other organizations.